Our distribution network is constructed to optimize transport routes. 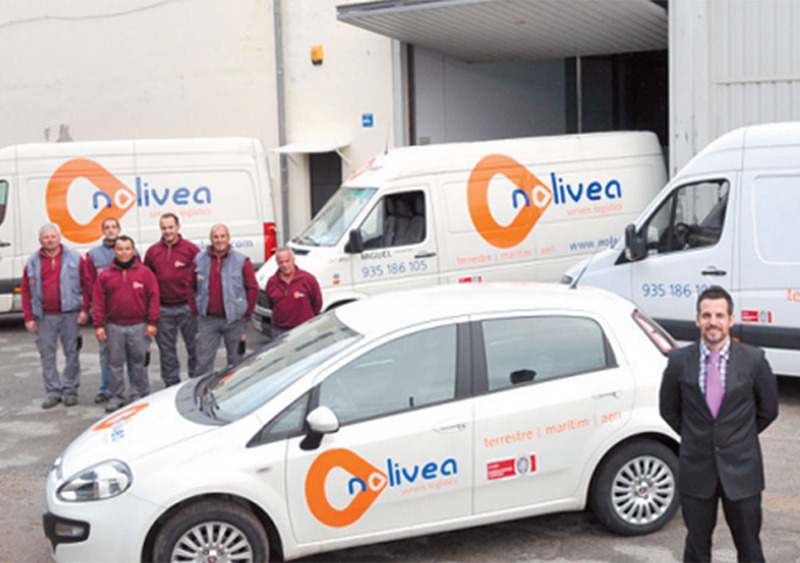 Our logistic system allows us to react efficiently to manage the orders. All this allows us to offer our customers the best transit times.